Home / Crime / Humour / UK / Ukip / Ukip MEPs - Defected, Arrested, Suspended, Convicted - The Collage ! 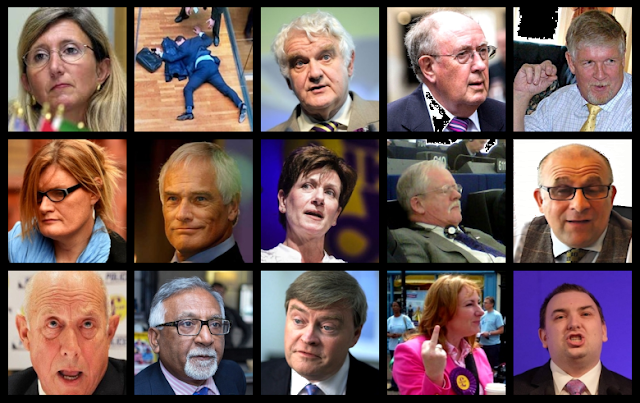 Ukip MEPs - Defected, Arrested, Suspended, Convicted - The Collage ! Full details in our previous post here.